Despite having made New York his home and creative base for more than fifteen years, Jim and his characters did not make it to the cover of The New York Times Magazine until they had their Hollywood moment. With the premiere of The Muppet Movie anticipated for June 22nd, The New York Times took notice and featured Jim, Kermit and Miss Piggy on the cover of their Sunday magazine on June 10th. 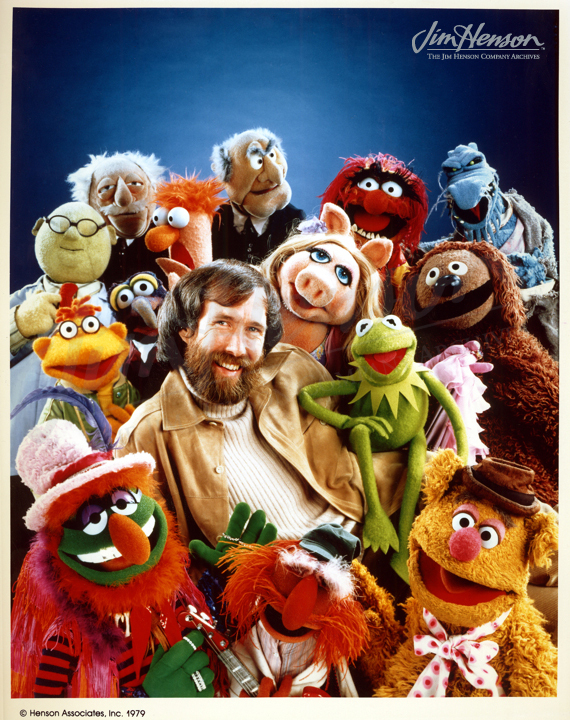 The long article by John Culhane called “The Muppets in Movieland” put Jim in the pantheon of popular puppeteers by opening with his connection to Edgar Bergen (who appeared briefly in the film). While using the new film as a talking point, Culhane provided a profile of Jim, where he came from and quoted him on his working philosophy. Touching on how his performers develop characters and the care with which the puppets and their costumes are fabricated, Culhane gave readers an in-depth look at Jim and his work. 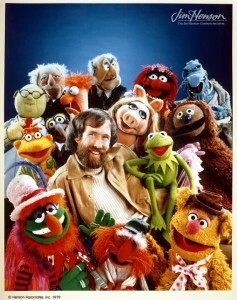 Jim and his Muppets during The Muppet Show years, 1976-1981. This entry was posted in 06-June '79, 1979 and tagged Edgar Bergen, John Culhane, Kermit, Miss Piggy, New York Times, The Muppet Movie. Bookmark the permalink.